For most people, Christmas time is a time of joy and giving and above all a break from work. Once you knock out all of your holiday shopping and all of the holiday feasts have been eaten you might be asking yourself, what now? Fear not because we have compiled a list of fun things to do during Christmas break in Austin. 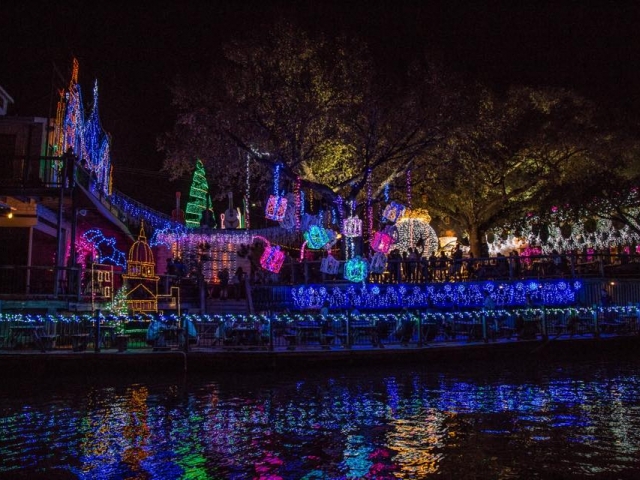 Located on the scenic Lake Austin, the Mozart's Coffee Roasters Christmas light show has quickly become a holiday tradition for many Austinites. Every year, the coffee shop decorates its huge deck area with millions of LED lights that are synchronized to your favorite holiday songs. Mozarts also serves up some of Austin's finest coffee and sweet treats for you to enjoy while you take in the holiday festivities. The display is up every night of the holiday season, and, best of all, admission is always free! Get in the holiday spirit and sing along with some holiday classics while lights dance above your head at this Austin coffee shop staple during Christmas break. Have you ever been ice skating on top of a grocery store? Chances are, if you aren't from Austin, probably not. This flagship Whole Foods grocery store is located in the heart of Downtown Austin and has been providing Austinites with fresh groceries since 1980. This holiday tradition is challenge in Texas because keeping an outdoor sheet of ice to stay frozen in the Texas heat is a daunting task, even in the wintertime. Skate rentals are only $10 and the rink is open from November 23 to January 21. 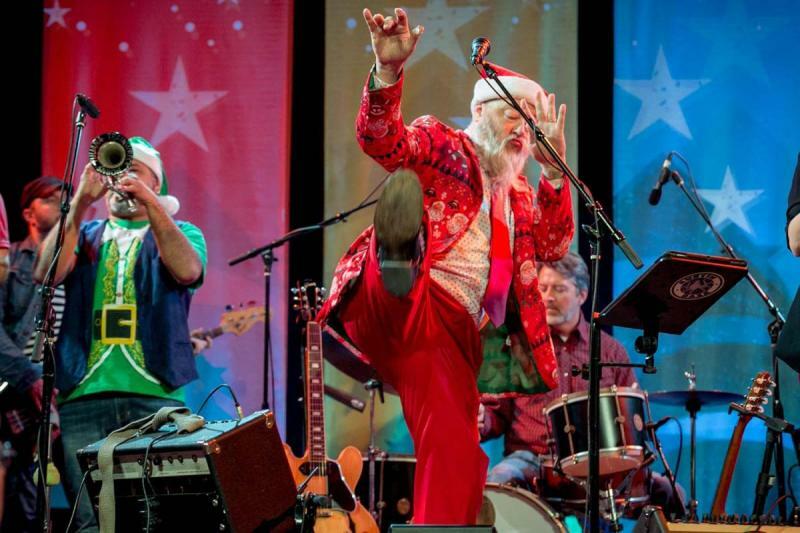 So lace up your skates and head on down to Austin's own Whole Foods during Christmas break and glide into some holiday fun! It's hard to talk about holiday traditions in Austin and not mention the Zilker Park Trail of Lights. 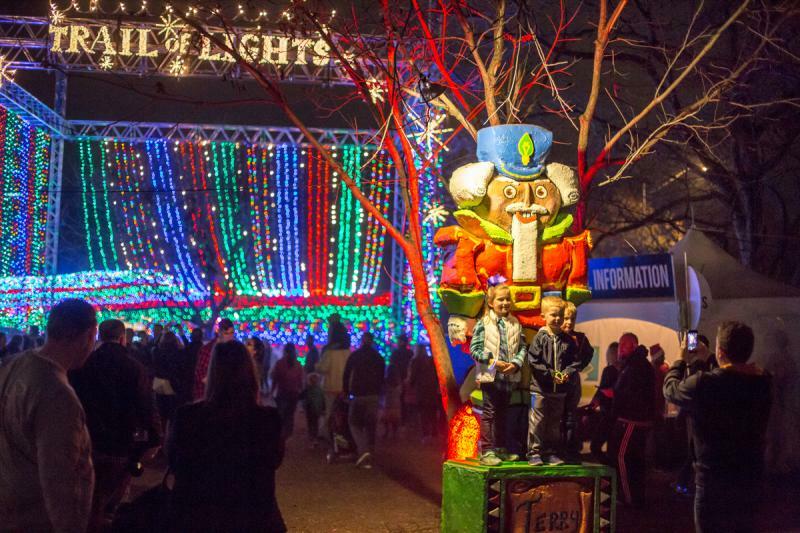 The trail was started over 54 years ago and has since grown into one of the largest holiday events in Austin, and, with over 65 displays and two million lights, the trail shows no signs of slowing down. Aside from the beautiful lights and displays, the trail also has live local music, food trucks, local merchants, and movies. At the Zilker Trail of Lights, there is something for everyone to enjoy and is ideal for families with children. So put on your best winter coat and walk the trail and visit one of Austin's best and most known holiday traditions during your Christmas break. Started as an indoor place for local artists to sell their work in the cold winter months, the Armadillo Christmas Bazaar has become one of the most notable holiday events in the city. Over 150 artists gather at the Palmer Events Center ​to offer up their creations to the Austin public. As you take in the beauty of all the artwork, there is also live music every night. Enjoy a night of beauty and culture by doing something truly unique in Austin this Christmas break. Make the most of the holiday season and check out these fun things to do during Christmas break in Austin. Find more ideas for Christmas in Austin by registering on 512area, your free guide to everything Austin has to offer.